Stree 6th Week Box Office Collection. Blockbuster Run Coming to an end! 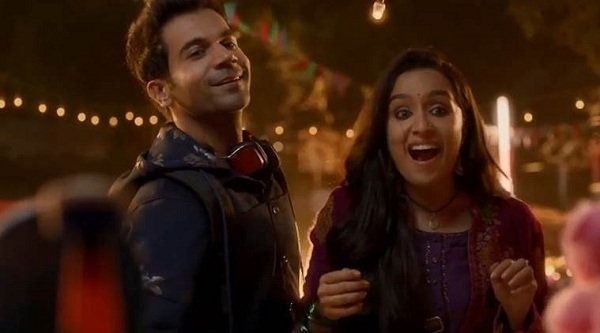 Stree Blockbuster run in Indian theaters is slowly coming to an end as film registered significant drop on week 6. Film has collected an approx 1.55 crore nett in sixth week which is around 70-75% drop from previous week. Film added around 1.1 crore nett in 6th weekend and rest 45 lakh nett approx in weekdays. Film total business at the end of 42 days stands at approx 129.45 crore nett. 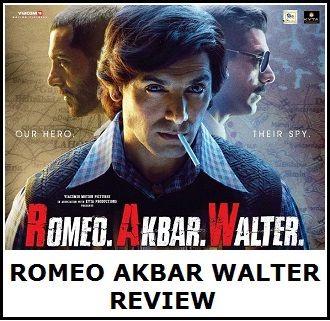 Film will touch 130 crore mark in its theatrical run in India. Even if it misses that it will be just by few lakhs or so. Film should also achieve the landmark of running 50 days in theaters which is a rarity in today's time. 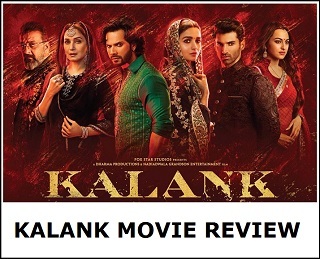 Overall film is a Blockbuster and one of the biggest successes of the year. Week 1 - 60.3 crore nett. Week 2 - 35.1 crore nett. Week 3 - 17.1 crore nett. Week 4 - 9.95 crore nett. Week 5 - 5.45 crore nett. Week 6 - 1.55 crore nett. Total -> 129.45 crore nett (approx).